National Institutes of Health (NIH) has put together a fact sheet on ingredients in exercise supplements, which manufacturers often claim can improve users strength or endurance, or help them achieve their performance goals faster. The fact sheet says that creatine might help with short bursts of high-intensity activity such as sprinting or weightlifting, but not with endurance exercises such as distance running or swimming. On the other hand, antioxidants such as vitamins C and E dont seem to help improve performance, although they are needed in small amounts for overall health. Despite the popularity of the weight loss supplements, theres little evidence that they actually work, and some can even be harmful. The ingredient chromium, for example, may help people lose a very small amount of weight and body fat, and it is safe; but another ingredient, raspberry ketones, havent been studied enough to know whether theyre safe or effective. 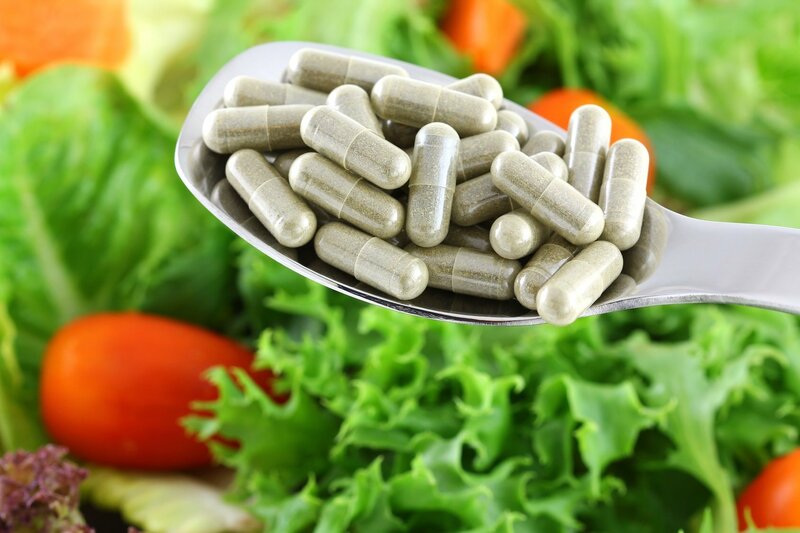 NIH highlights that consumers should keep in mind that many supplements contain more than one ingredient, and these combinations often have not been studied for their safety or effectiveness.